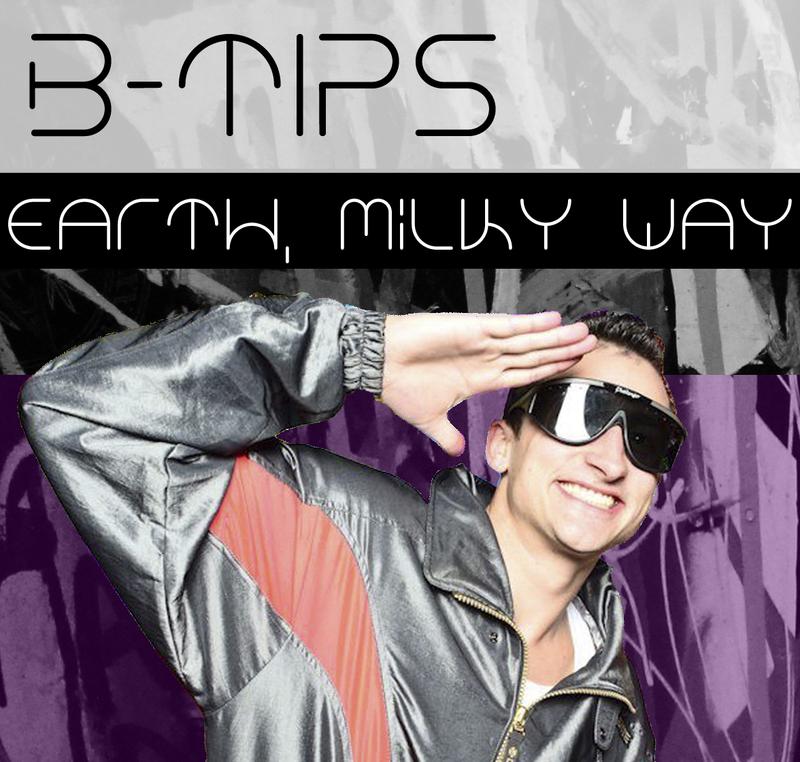 Earth: Milky Way is a new mixtape series from B-Tips. The idea is to represent the best music of a genre in mixed form, but with the freedom to reinterpret songs, without censorship or the constraints of a pop/top 40 format. The first edition features the best hip hop of 2011 and some new tracks. The tracklist is below and the mix is downloadable on soundcloud, leave a comment and let me know what you want to hear for the next edition!